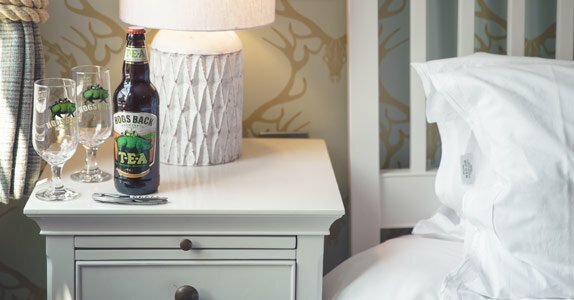 Escape to the Surrey countryside and enjoy a relaxing overnight stay at The Stag on the River, in one of our 7 hotel bedrooms. Unique hotel rooms in Godalming, Surrey. Enjoy a relaxing overnight stay at a 15th century riverside inn, sitting above our friendly, authentic village pub. 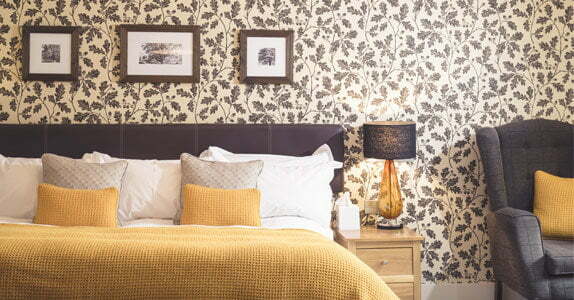 All seven of our hotel rooms are unique and perfect if you are looking for accommodation in Godalming near Guildford. We offer B&B with an extensive continental breakfast served midweek and a hearty full English breakfast at the weekend, using locally sourced ingredients. Well located for the University of Surrey, Surrey Sports Park, Loseley Park, Watts Gallery and many other family friendly attractions, there is tons to do in the surrounding area for those looking for an action packed stay, perfect for a half term getaway in Surrey with the kids. Take a look at our ‘Things to do‘ page. Located in the stunning Surrey Hills, just 100 metres from the A3, The Stag is the perfect location for business trips, family breaks or weekend getaways. With bags of history and character here on the banks of the River Wey in Eashing, we offer a hotel with a traditional pub feel combined with touches of luxury; from the indulgent ESPA toiletries to the fluffy white bathrobes. 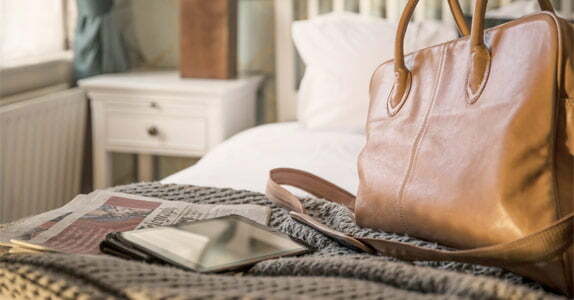 Whether you’re stopping over in Godalming for business or pleasure, during the week or over the weekend, our reliable team will help make your stay with us as relaxing as possible. Please do not hesitate to get in touch with us if there is any way we can make your stay even more perfect. Based on two people sharing a room. This rate includes a continental breakfast Monday – Friday. A cooked breakfast is available Saturdays, Sundays and Bank Holiday Mondays. This rate is based on two people sharing a room and includes a delicious three-course meal from the full à la carte menu and seasonal specials board, plus breakfast the next morning. Our interconnecting rooms are perfect if you require a little more space for your family. These rooms are subject to availability, so please call 01483 421568 to book. What do your hotel rooms include? What’s included in my stay? 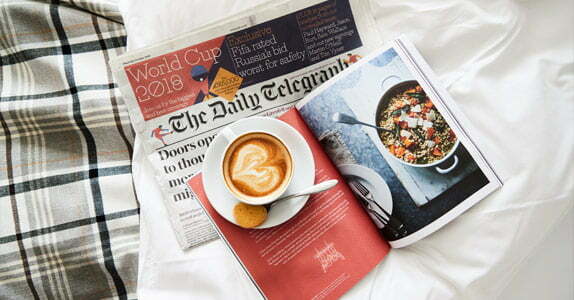 A continental breakfast is available mid-week, to enjoy with the morning papers, and a delicious cooked breakfast is available on weekends and bank holidays. If you’re staying for an extended period of time and do not wish to have daily housekeeping, please speak to a member of staff. If you would like extra blankets or pillows (or allergy-alternatives), please speak to a member of staff who will be happy to help make your stay as comfortable as possible. Check-in and access to your room is available between 2pm and 10pm. However, if you would like to arrive earlier, you are more than welcome. We will ensure your luggage is stored safety and securely for you. If you would like access to your room before 2pm on the day you arrive, please do let us know in advance. Although we cannot promise you can have your room earlier, if possible, we will do our best to have it ready for you. Is there a car park on site? Yes, our car park is situated right next to the pub and is free to park for the entirety of your stay, so you can relax with the added knowledge you’re not racking up a large parking ticket. Do we have to book a table in the restaurant if we're staying? There is no need if you are booking a Dinner, Bed & Breakfast package. We will book a table automatically for you, usually for 7.30pm, but if you would prefer an alternative time please let us know. 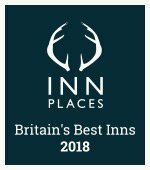 If you’ve booked Bed & Breakfast only and decide that you would like to dine one evening in our pub, we would recommend booking so we can ensure we have a table ready for you. You can either do this by booking online or by contacting us. 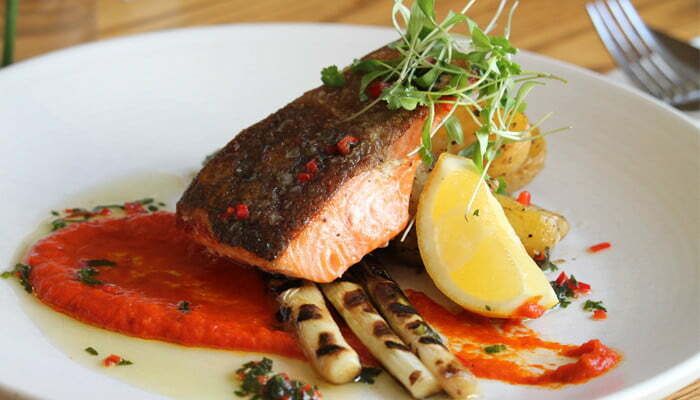 Have a browse through our menus to see what tempts your taste buds. We are so lucky to be surrounded by some of the South’s most beautiful countryside and are just 2 minutes’ drive from the A3; so whether you want to take a stroll in the countryside to take in the views of the stunning Surrey Hills or take a trip to a nearby attraction, you’re spoilt for choice. Take a look at our things to do page to see what we would recommend. Absolutely, little ones are more than welcome in our family-friendly pub and hotel rooms. We like to ensure both you and your little ones have a fabulous time during your visit, so do let us know your children’s age when you book. That way we can make sure your room has a toy box full of age-appropriate fun toys and books, ready and waiting for your arrival. You can enjoy a family meal together in our lovely country pub, glowing with a cosy log burning fire in the winter months and bustling with activity and lawn games in the summer. Our Kid’s Menu not only offers a variety of colouring and games to keep them entertained but also has a selection of kid’s favourites, that are healthy and made with local seasonal ingredients. Do you offer rooms for families? Being a popular destination for families with young children, we have two options available at The Stag, to ensure your stay is as comfortable as possible. The first option is our large family room which includes a super-king sized bed as well as a double sofa bed. Or, if you would prefer a little extra space to make your stay even more relaxing, our two interconnecting rooms may be a better option for you, to avoid getting under each other’s feet. We offer two double bedrooms connected via a private corridor, lined with shelves of kid’s games and books, to not only keep the little ones entertained so that you also enjoy a well-earned break, but to make your accommodation a home-from-home. 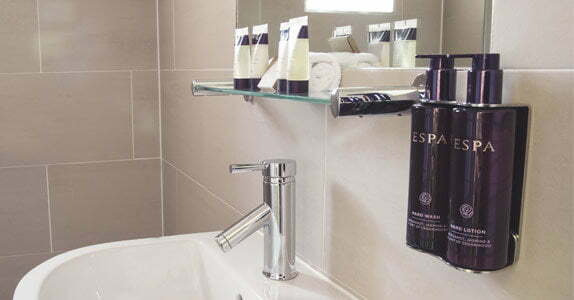 Both rooms have their own en suite, so you won’t have to worry about all sharing one bathroom. Plus, with a door between the two, you can put your little ones down for a peaceful night’s sleep, knowing that you won’t disturb them. 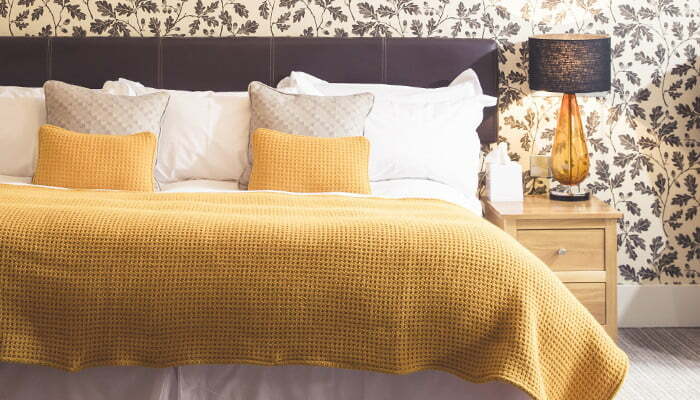 Due to limited availability, our interconnecting rooms can only be booked over the phone, so please give us a call on 01483 421568 if you would like to book this option. 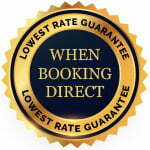 Where will I find your cheapest room rate to book? You will find our lowest room rate when booking directly through us, so please do either give us a call to book or use our online system. We often have special offers available too, so keep an eye out for those. Can you arrange any special surprises for when we arrive? If you’re treating someone to a night away, we’re here to help make the surprise one to remember. Whether you would like a chilled bottle of bubbles waiting in your room when you arrive or to add a touch of romance with rose petals or chocolate coated strawberries, our team will ensure your treat to that special someone is perfect in every way. Are dogs allowed at The Stag? Dogs are very welcome in our pub whilst you enjoy a meal with us, but they are not permitted in any of our hotel rooms. Is there somewhere we can store our bikes? Yes, no problem. We have a container down the bottom of our pub garden that we make sure is locked securely overnight, so you’re welcome to leave them in there at your own risk. Do you have any special offers running for accommodation? We regularly have some great special offers available on both dining and on our accommodation. Keep an eye on our offers page to see what deals are available. I would like to book multiple rooms for a group of people. How can I do this? We have a great package called ‘Escape with Friends’, which offers exclusive use of our 7 hotel rooms and includes dinner and breakfast; great for when you’re travelling with a large party and are looking for somewhere exclusive and convenient to stay. Should you have key dates in mind, do get in touch with us directly to check availability or click here to find out more. Can I book a stay as a gift for someone? What is more thoughtful than treating someone to a well-deserved night away, where they can escape the hustle and bustle of everyday life to relax in our beautiful country pub, on the banks of the River Wey? Our gift vouchers are the perfect present that are guaranteed to be loved and appreciated. And with the added help of our friendly team to ensure your special someone is taken care of, we can guarantee they will come away feeling content, refreshed and with many joyful memories of their gift from you. 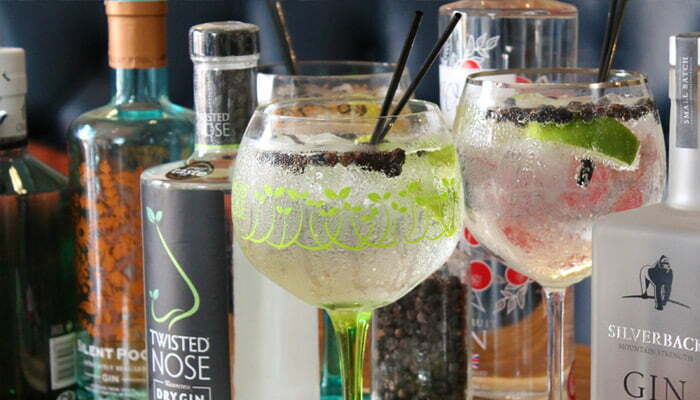 Take a look at our gift voucher options here.